The following is the philosophy of Charles Schulz, the creator of the “Peanuts” comic strip. You don’t have to actually answer the questions. You’ll soon get the point. Name the last six Academy Award winners for best actor or actress. Name the last five World Cup Winners. Name the last five Stanley Cup Winners. The point is, none of us remembers the headliners of yesterday. Here’s some more things to think about. See how well you do on this quiz! If you’d like, pass this on to those people who have made a difference in your life. OR, better still, let your students do this exercise. Even better, make a difference yourself! 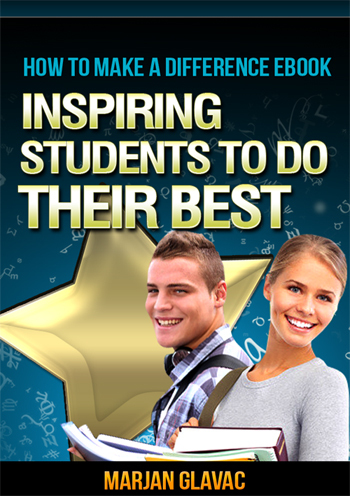 Discover the surprisingly simply strategies, tips, and lessons to build rapport with students, parents and fellow staff members. And, instill in them a love of learning.